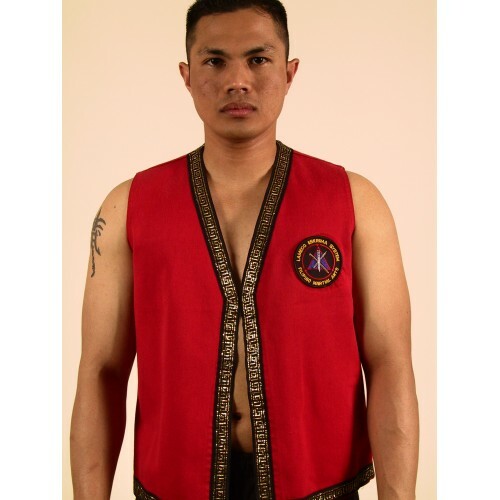 Authentic Filipino fighter outfit. *No longer available in red. Only sold in black.